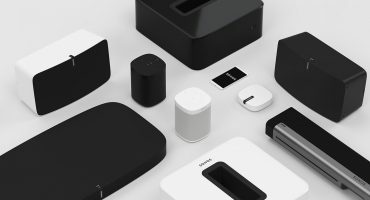 Sonos are flexible with which devices you can use to control the Sonos App and is available on smartphones, tablets and PCs. Read on to find out more about using the Sonos App on each of your devices. The Sonos App is designed for simplicity, and how much more simple could it be to control your system from a device that rarely leaves your pocket? 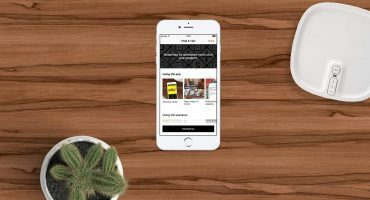 Whether you swear by iOS or prefer Android, the Sonos App has been optimised to work over a range of devices. You’ll also receive automatic software updates making both the app and your Sonos Speakers smarter over time. Read our complete using the Sonos App guide for more on this handy and versatile controller software. The Sonos App for tablets gives you the same great features as the phone app but with more real estate and larger text and images. You will receive the same automatic software updates on your iPad, Samsung Tab, Amazon Fire or other devices as you would from the respective phone app stores, ensuring you won’t miss out. 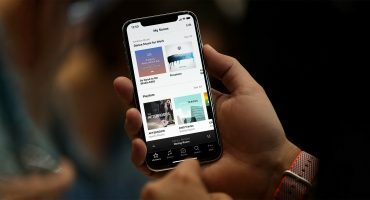 Alongside the Sonos app for mobile, the Sonos app for iPad and tablets allows you to make set-up changes to your system such as adding new speakers or setting up Sonos Subs and surround rears. 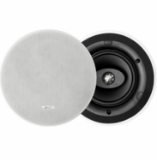 This gives you complete autonomy over any rooms set up with Sonos around the home. Looking to use the Sonos app for laptop or PC? With the cleverly designed Sonos desktop app you can effortlessly control music around the home or workplace. 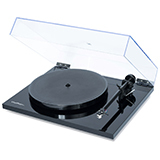 You will be able to search and play music or internet radio, switch sources, add alarms etc. just like on the Sonos app for mobile or tablet, integrating your desktop into the Sonos system. 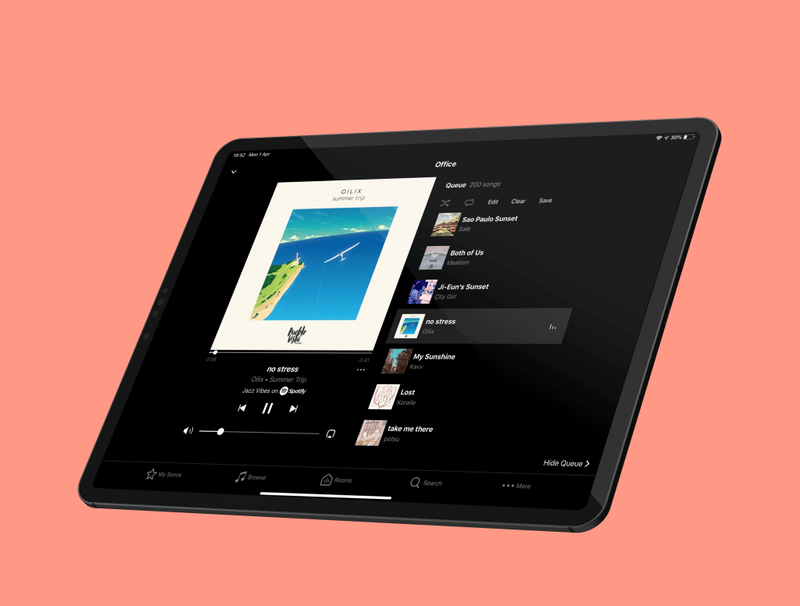 The newest Sonos update has brought a new modern look and feel to the desktop controller which is now more in-line with the Sonos app for phones and tablets. We particularly like the Now Playing widget which is enabled simply by clicking on the album art. This will generate a moveable icon that will show what’s playing at the time. This is a desktop essential in allowing you to seamlessly navigate the Sonos app without having to close your current screen. The Now Playing widget gives you the ability to use pause, next, previous, control volume or get album/artist information instantly. 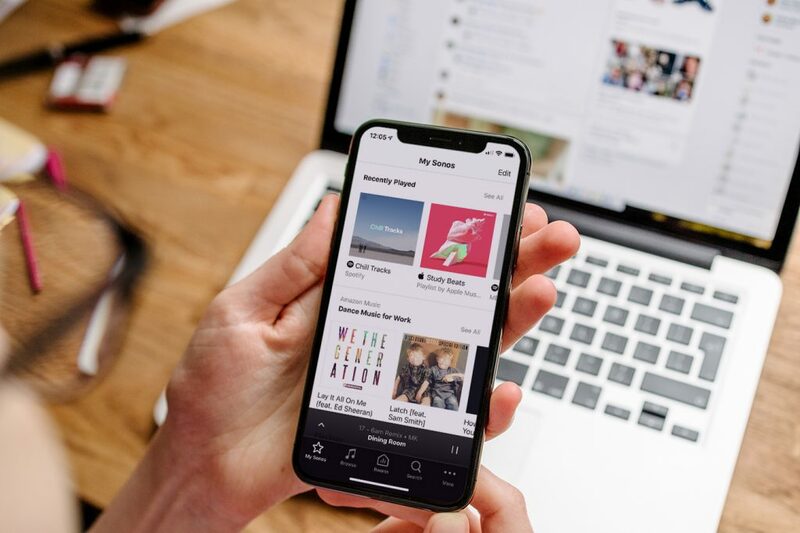 The desktop app has increasingly become a go-to for customers to browse, search and play music within their Sonos library. 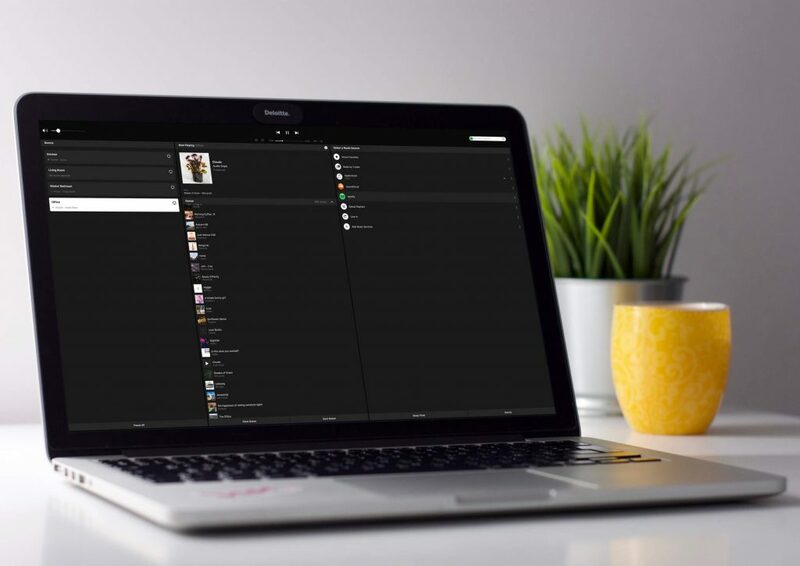 In summary, the desktop controller software makes a great accompaniment to the main Sonos App and allows you that much needed time away from your phone or tablet whilst trying to concentrate on your work. Please note, in order to first set up a Sonos speaker, you'll need to use a smartphone or tablet to complete this process. You can no longer use the Desktop app to set a speaker up. Any Mac running macOS 10.10 or later can make use of Sonos’ desktop controller. PCs running Windows 7 or later can download the Sonos desktop app. 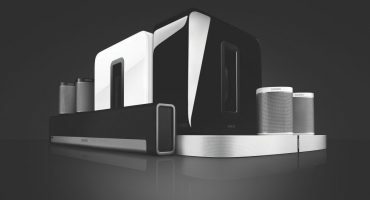 Looking to purchase your first Sonos speakers? We’re so glad you’ve found us. Our free next day delivery and an extended 6-year warranty is available on all Sonos purchases. We always aim to look after our own and offer discounted loyalty prices to all previous customers to show our appreciation for their continued business. Our tech team are on hand Monday-Friday to help you out if you ever need any assistance regarding any of the Sonos products you’ve bought with us.